Actor-producer J.M. 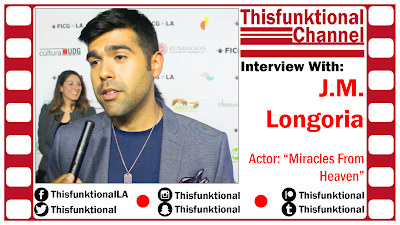 Longoria III talks with Jesus Figueroa, @Thisfunktional of Thisfunktional.com, while on the red carpet for the premiere of "Murder in the Woods" at the FICG in LA. 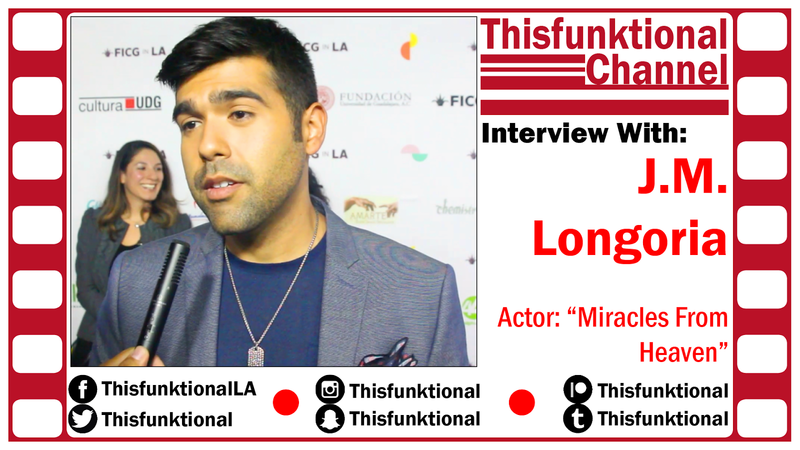 Longoria talks about breaking Hispanic stereotypes and having different roles fir Hispanics in Hollywood, his career as an actor and about producing "Bushido Battleground" for El Rey Network.